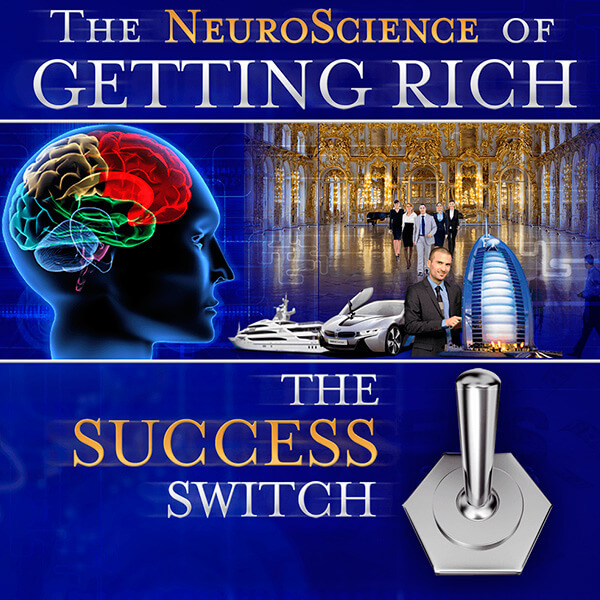 Incredible NEW Online Course or DVD quickly and easily FLIPS ON the "Success Switch" in your brain by watching a few videos! Learn one of the most powerful NLP techniques used for change, sales, and better relationships: Perceptual Positions. 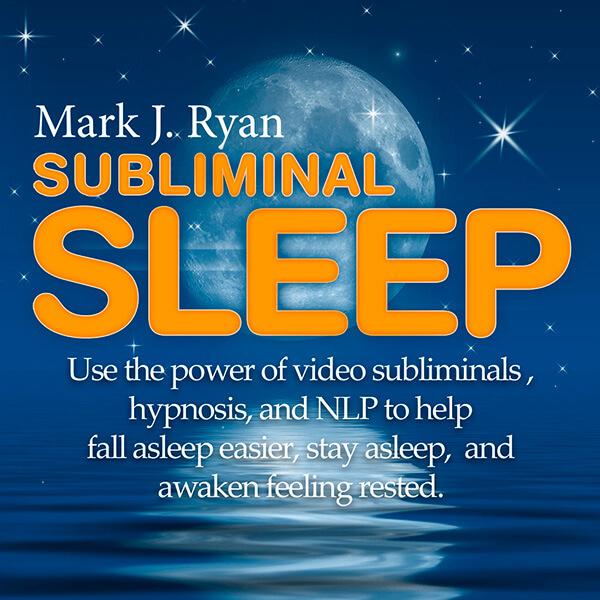 Use the power of subliminals, hypnosis, and NLP so you can fall asleep, stay asleep, and awaken refreshed. 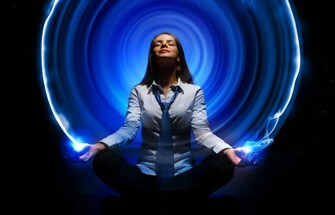 Clear your unconscious mind so the Divine can create more love, abundance, and happiness in your life… and in the world. 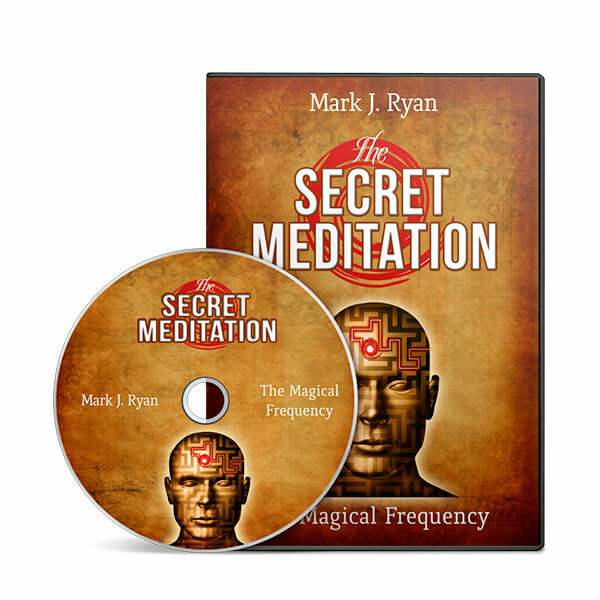 The Secret Meditation Online Course & DVD is finally here! Get ready to change your life in a very unique way. 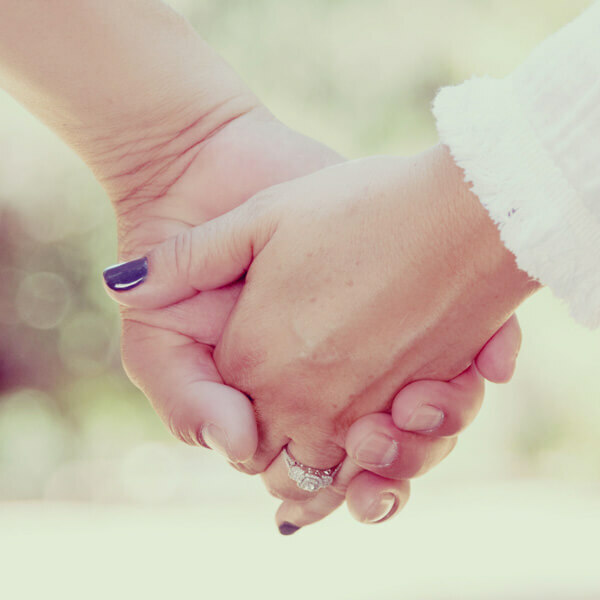 Discover the power of letting go through Timeless Forgiveness and Love. Forgiveness and love are like gates that, when opened, reveal a new reality of answered Prayers. 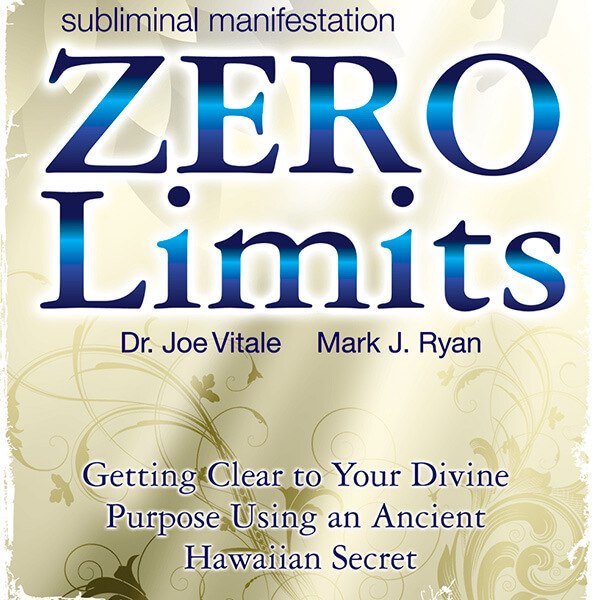 Use the Power of Subliminals and Your Unconscious Manifestation Abilities to Get Clear… REALLY CLEAR… on What the Divine Wants for You! 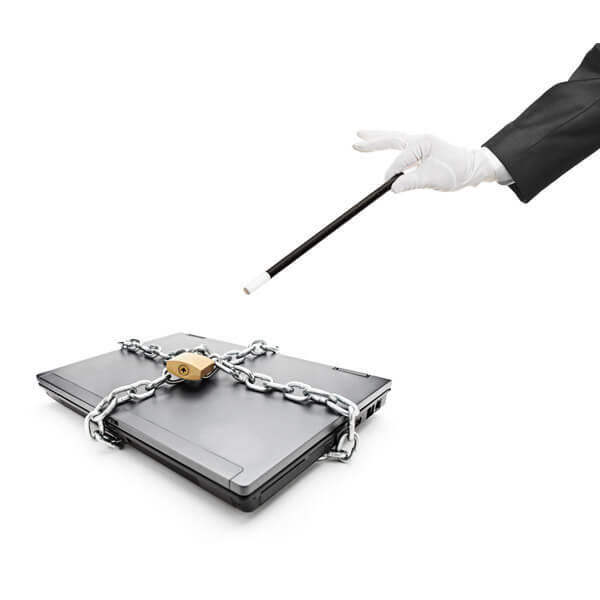 Self hypnosis can help you succeed. 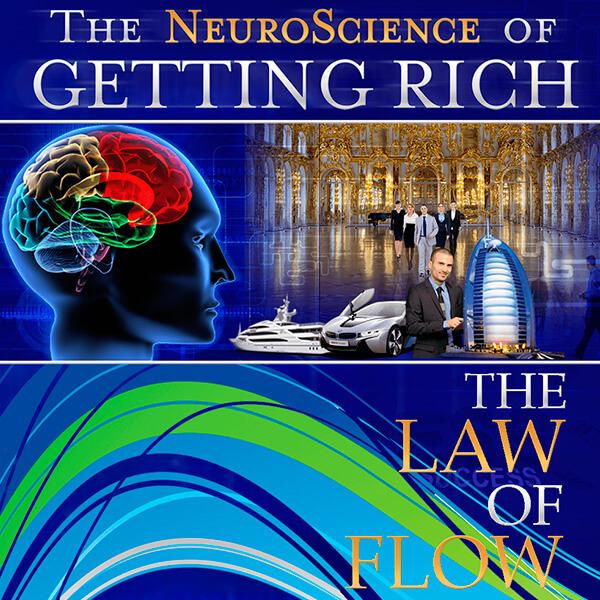 I’ve assembled a product, Self Hypnosis for Success that provides the key to tapping into and unlocking your unconscious mind. 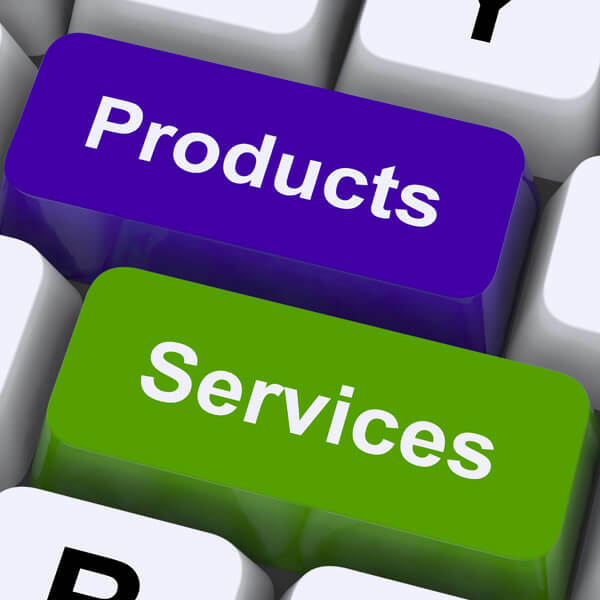 Do you have a project that needs completion? 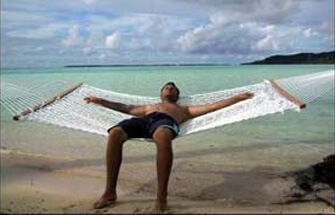 Or perhaps you have a dream you haven’t done anything to materialize. 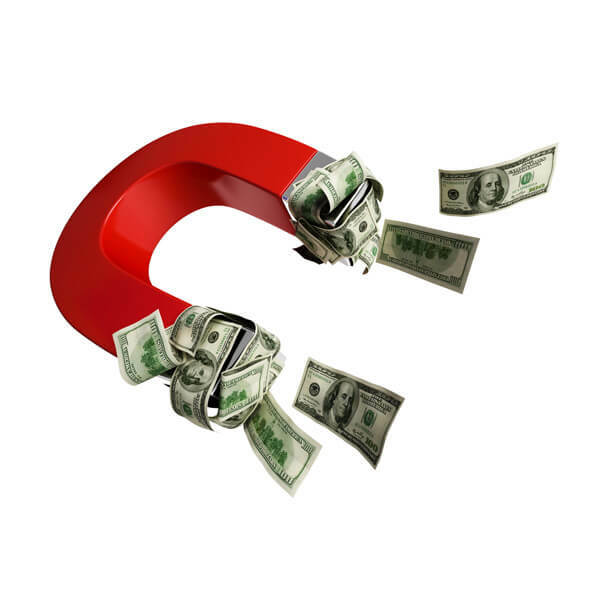 This March 2013 coaching call was over 2 hours and 42 minutes of insight into money blocks… and how to break free of them. In this product, you get an MP3 and a PDF. 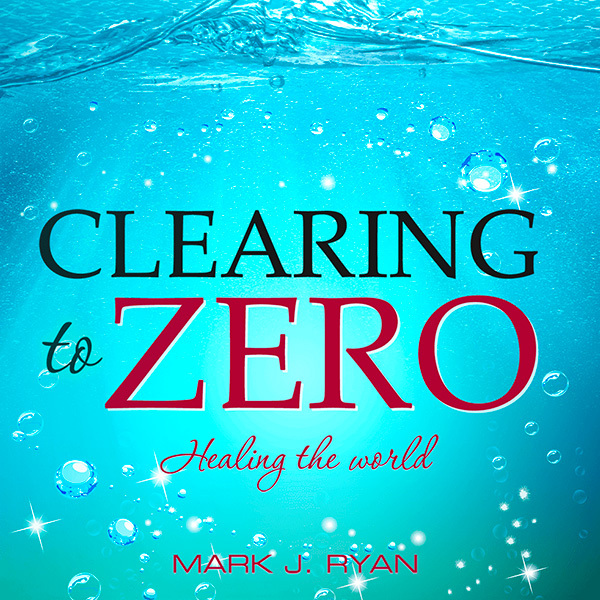 Mark J. Ryan hosted an intimate teleseminar with people — like you — who are trying to more perfectly align their business with their passion. 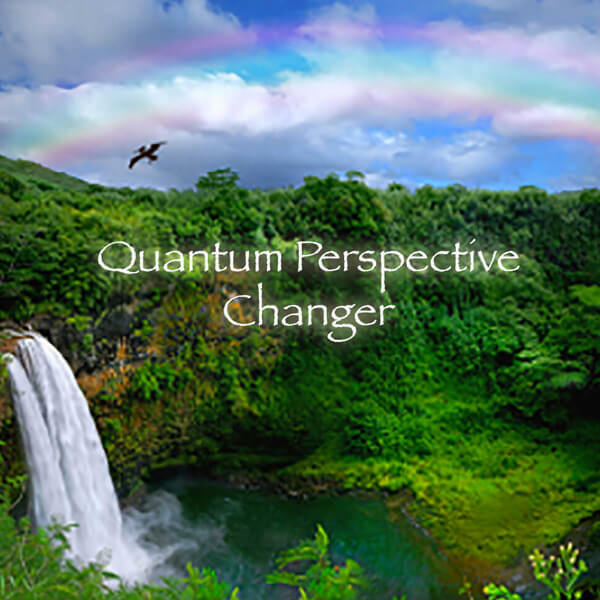 The Quantum Perspective Ho’oponopono Problem Solver is a completely proprietary process Mark uses with his coaching and therapy clients. 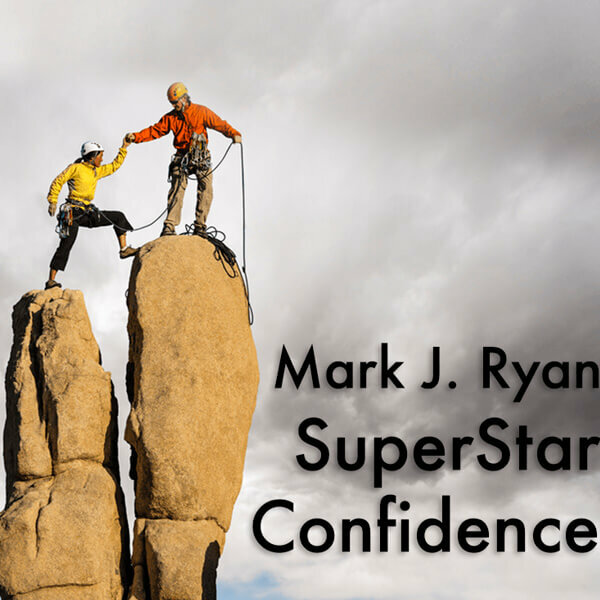 What would you do if you had superstar confidence? How would your life change? Really… What would you do if you had the confidence of your favorite superstar?